shop. The farm is just across the road, easily reached by foot and well sign posted. built bathrooms, at the entrance, which are shared with other guests staying in the wing. 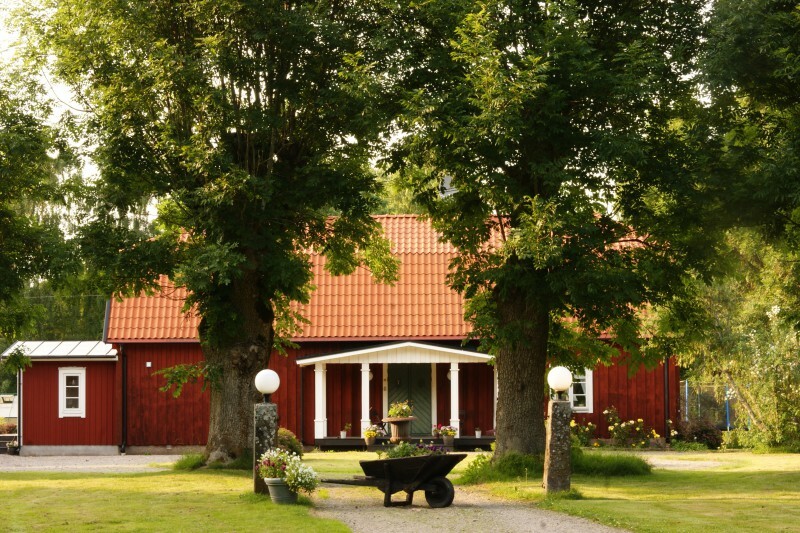 Dogs are welcome but we charge 50SEK extra per night. A cot costs 250SEK per night. If you would like to rent the whole house, you can do so after reaching an agreement with us.